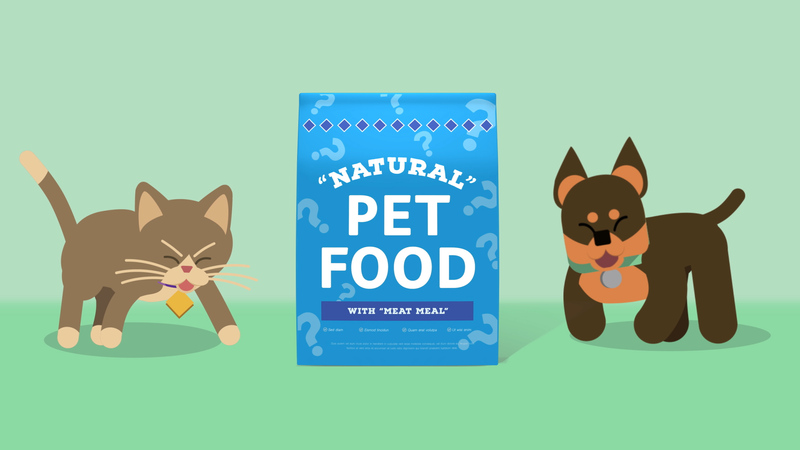 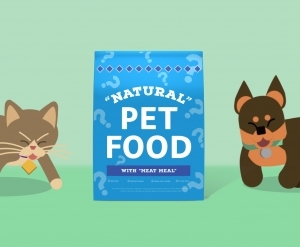 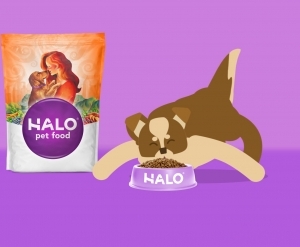 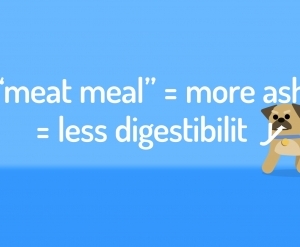 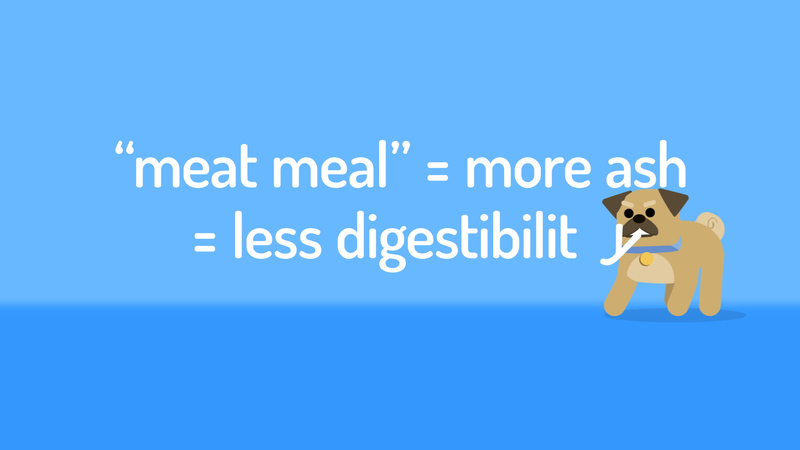 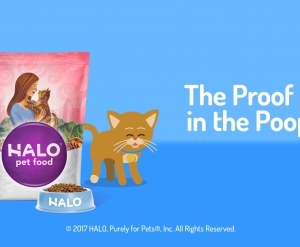 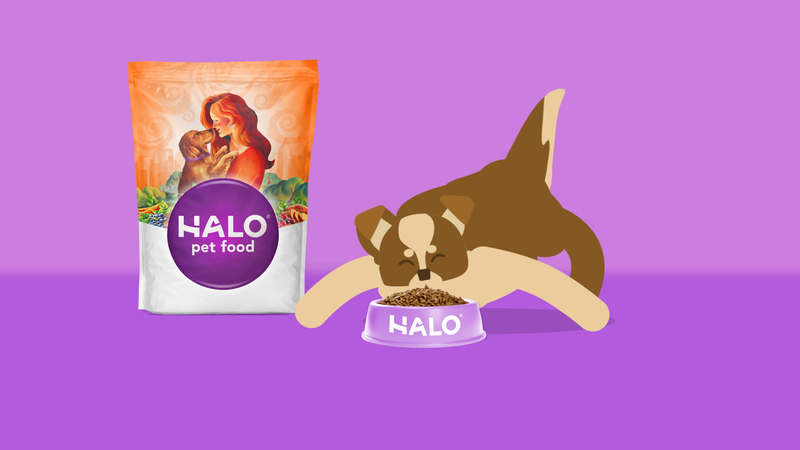 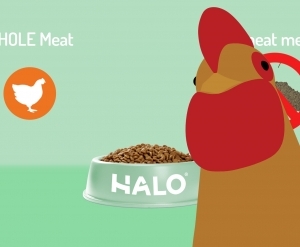 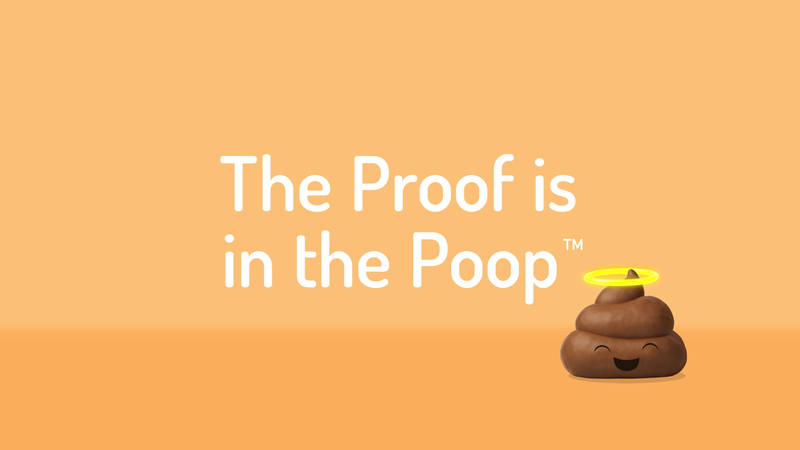 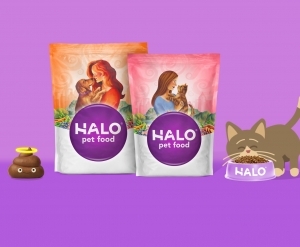 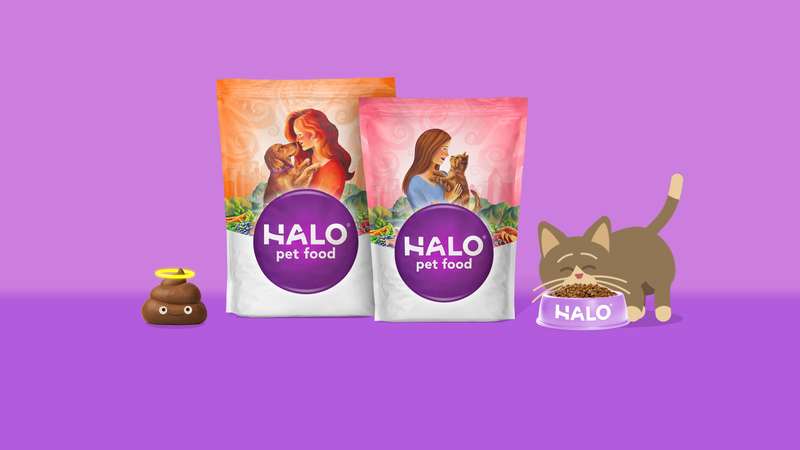 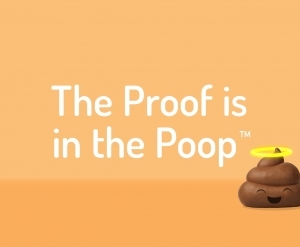 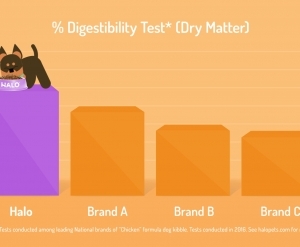 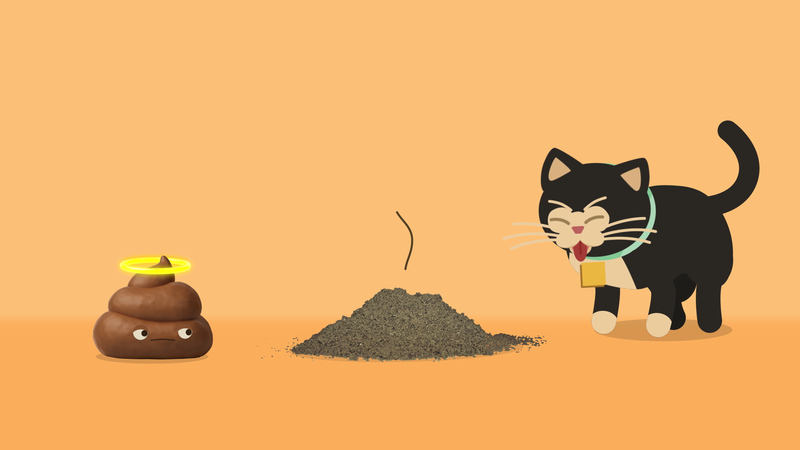 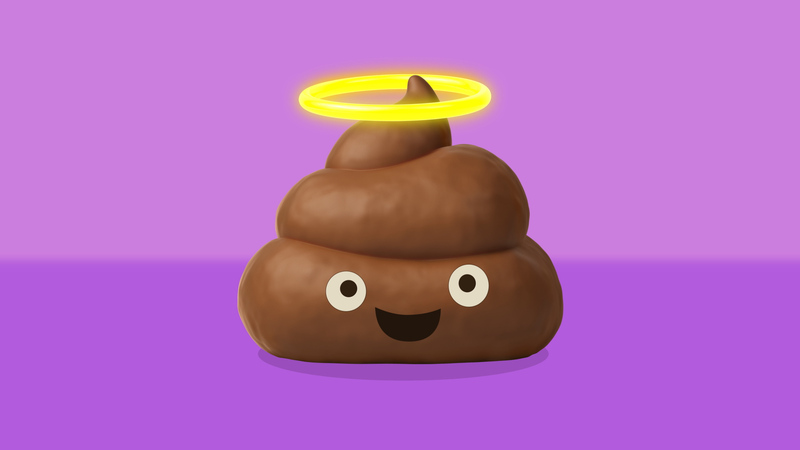 We were super excited to get the opportunity to work with the largest independent advertising agency on the West Coast, RPA, on this animated explainer for their new client Halo Pet Food. 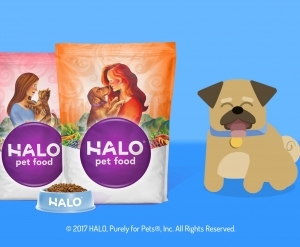 Halo wanted an educational video that could be used as a sales tool explaining the many benefits of their holistic pet food. 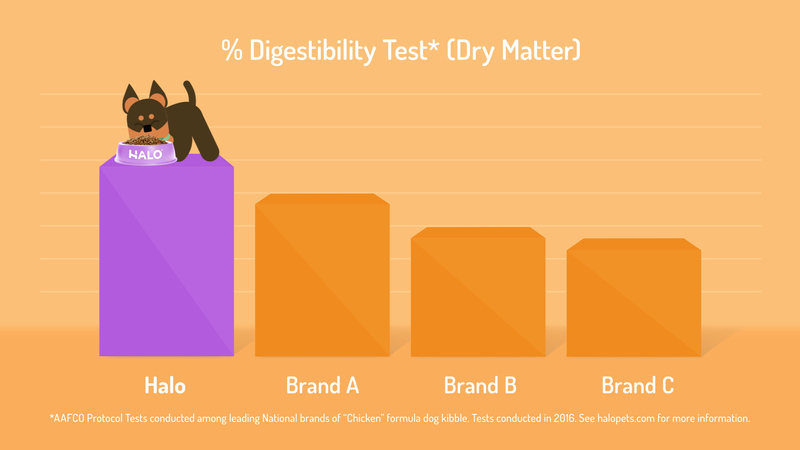 Considering the dry subject matter (pun intended), they needed a creative way to leave a lasting impression. 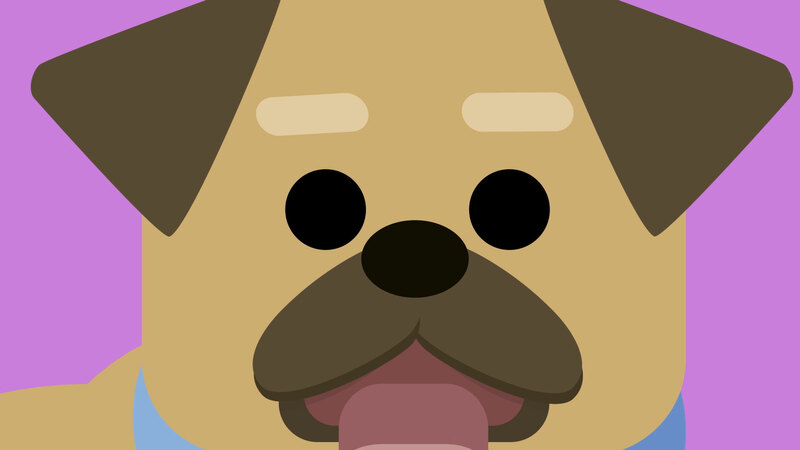 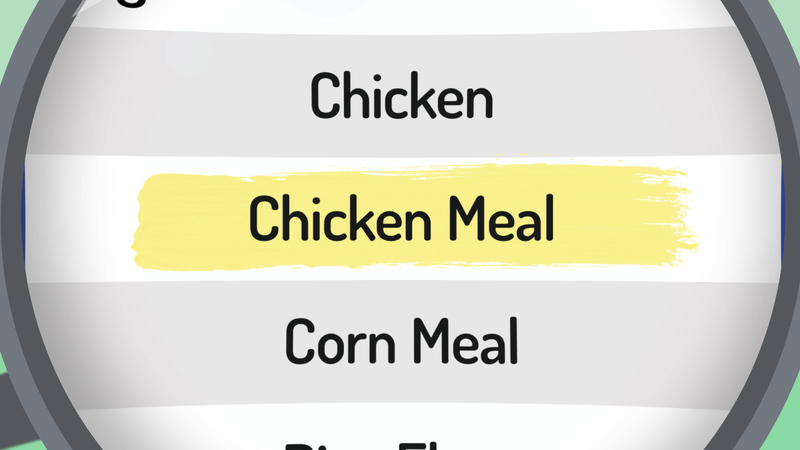 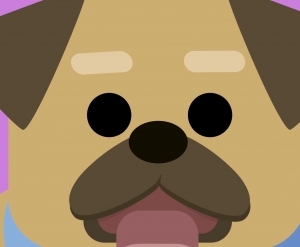 So we got to work designing fury friends from scratch, then rigging and animating them to accurately reflect the movements of a cat, pug, and chicken. 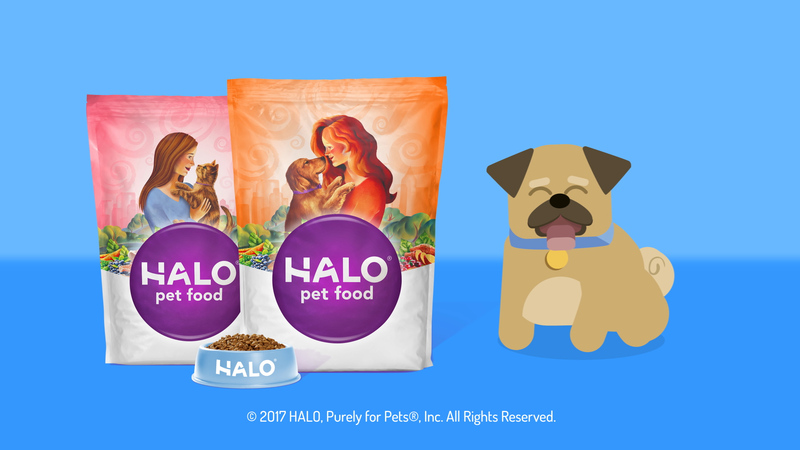 Finding ways to breathe 3D life into a 2D project is always a challenge, but after watching countless pug videos for reference and improvising the animals’ movements for some added humor, we transformed flat cartoon illustrations into engaging, playful characters. 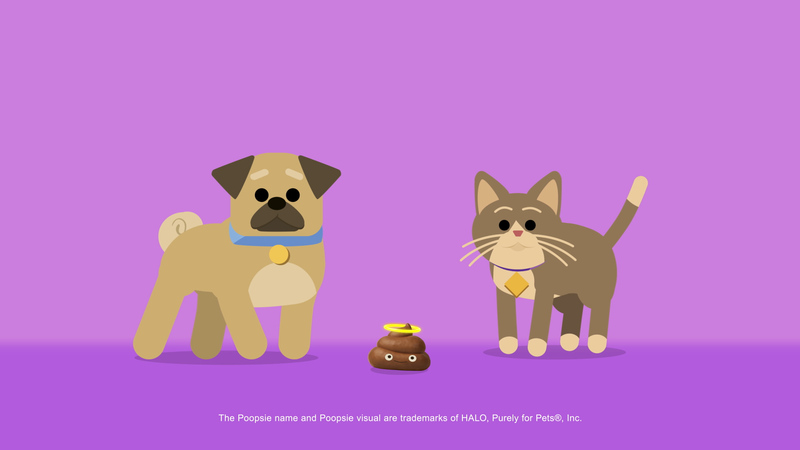 But of course, the real show stopper was our star, Poopsie, who we had way too much fun animating. 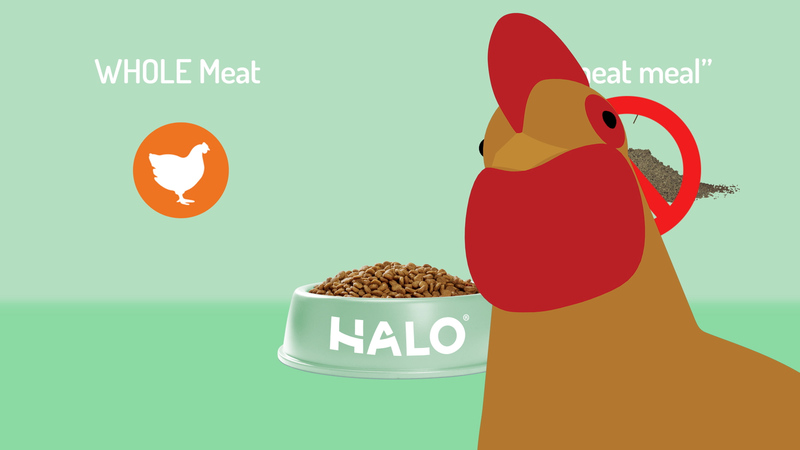 This was our first project with RPA and we were stoked about how great they were to work with. 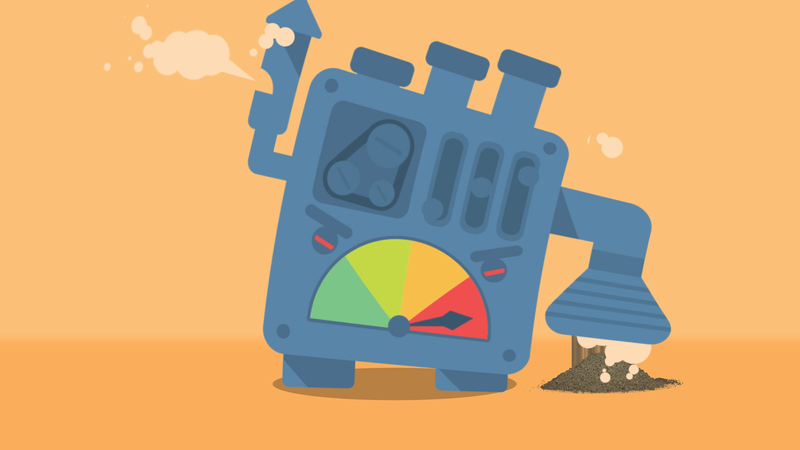 Between our crew and theirs, a lot of passion and enthusiasm went into the careful collaboration process. 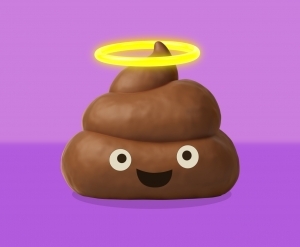 And despite an ambitious 2-week turnaround for pre-production and animation, the pieces came together smoothly with the help of a already well-written script and an amazing VO talent that knocked it out of the park right off the bat (though not too surprising coming from the official voice of Yoda). 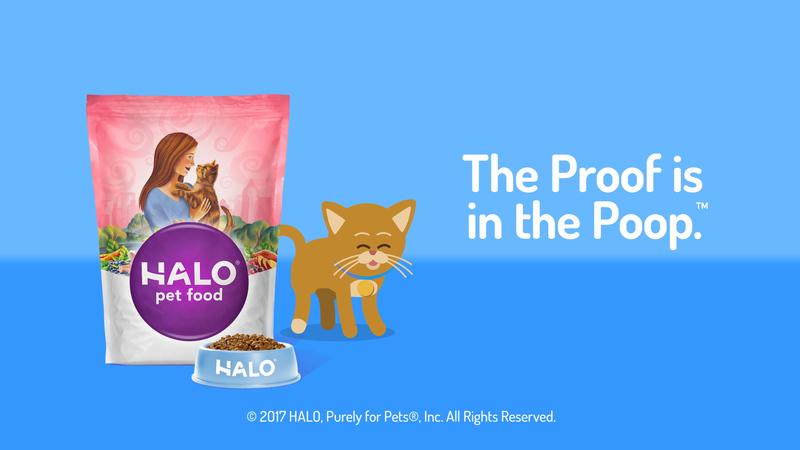 The end result blew Halo and RPA’s expectations out of the water and we can’t wait for the next challenge. 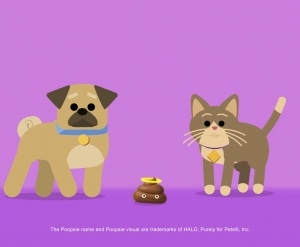 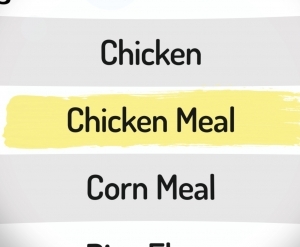 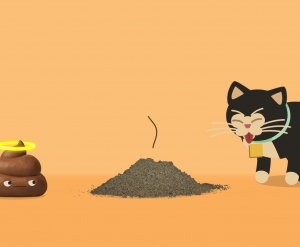 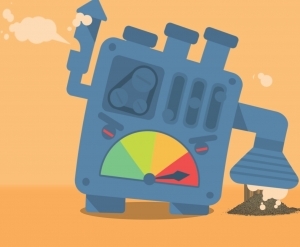 RPA’s campaign is one of Creativity’s picks of the day and was picked up by Adweek.